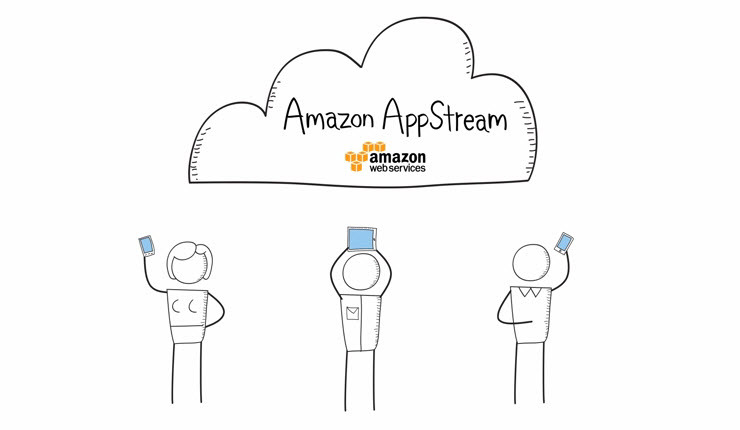 This week at its re: Invent conference in Las Vegas, Amazon launched AppStream, a new service for mobile developers that allows them to stream their games and applications from the cloud to any mobile devices. While the service was created with mobile apps in mind, it can also be used for desktop apps. For now the service is in limited preview and sign-up is required to get included on the waiting list. Amazon’s engineers developed Amazon STX, a new protocol that allows streaming almost anything like an interactive HD video or just the resource intensive parts of an app. Of course, the AppStream-enabled apps will have access to the device’s sensors and send data back to the cloud. Andy Jasy, Amazon’s VP of Amazon Web Services said the cloud will become extremely important for apps, as it enables them to avoid being limited by the hardware capabilities of devices.